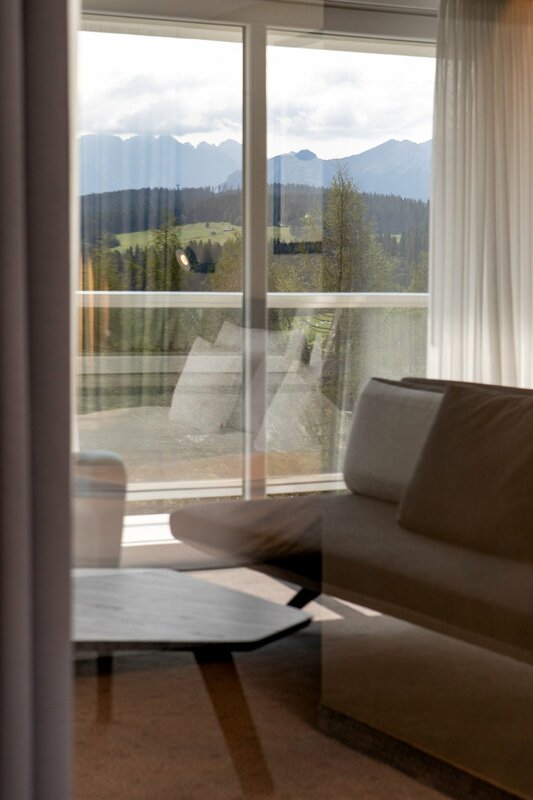 Visit the HARNAŚ Hotel – a place with unique history and the most beautiful view to the Tatra Mountains. Local charge of 1.3 PLN/person/day shall be added to your bill. The HARNAŚ Hotel is dedicated to adults and youth above 15 years old. 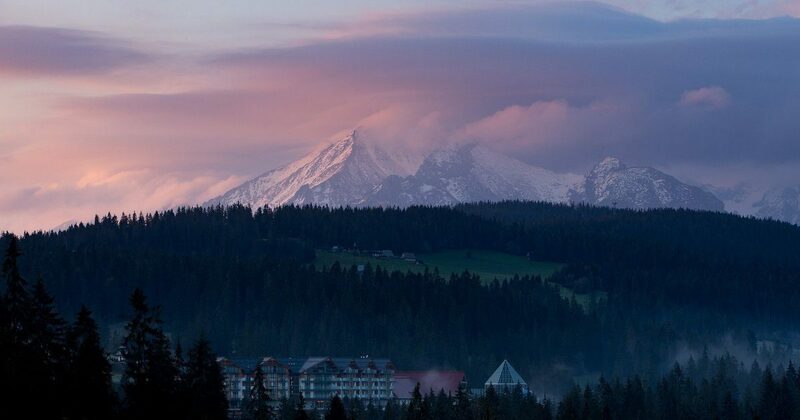 The BUKOVINA Resort is a complex of many attractions, opportunities and tourist facilities situated at the edge of the Tatra Mountains National Park and the Tatra Mountains. 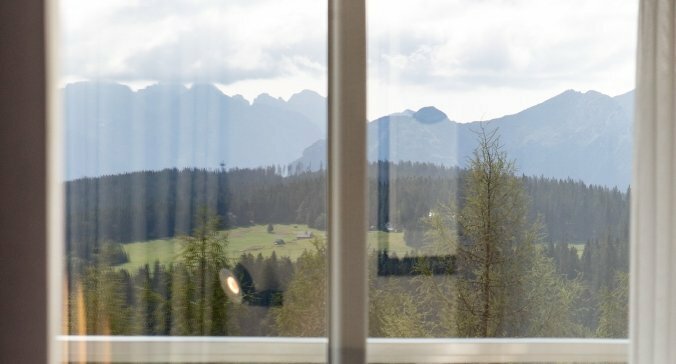 The offer of the BUKOVINA Resort has been developed for both the spirit and the body, allowing the guests to find their own nature and regain balance, but also to enjoy a wide array of entertainment possibilities. Our guests may enjoy the BUKOVINA Baths – one of the most modern thermal swimming pool complexes in Europe, the child-friendly BUKOVINA Hotel, the HARNAŚ Hotel dedicated to adults and the Wellness BUKOVINA – a place for relaxation and renewal. Book now Lowest price only on our website! Children policy: Hotel solely for the adult and young people above 15. Animals policy: The hotel accepts animals of up to 20 kg. An animal fee is PLN 60 per day.